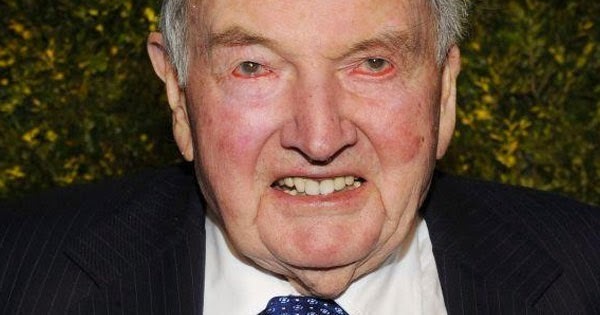 Billionaire philanthropist David Rockefeller has successfully undergone his sixth heart transplant in 38 years at the venerable age of 99 years old. «Every time I get a new heart, it is like the breath of life is swept across my body. I feel reenergized and alive» he told reporters. «People often ask me this question and I always answer the same thing: Love life. Live a simple life, play with your kids, enjoy the things you have, spend time with good loyal friends» he acknowledged with a kind smile. «I’ve made a lot of money in my life, but I’ve given most of it away. 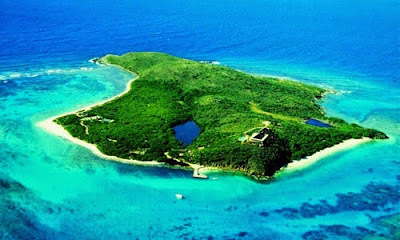 There is no point of having if you can’t share» explained the renown philanthropist.